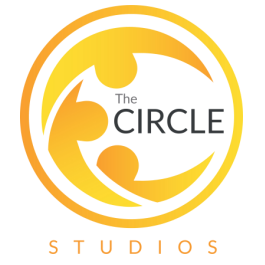 As well as fantastic classes, great studios, top instructors and incredible value - The Circle also works closely with the local community to bring you great offers as part of your membership. The wonderful team at Run are true experts in their field. The right pair of running shoes can transform your performance and reduce injuries - and these are the perfect guys to assist you. Whether you're a complete novice or an experienced runner, their knowledge, approach and friendly nature will ensure that you're treading the tarmac in comfort for miles to come - and The Circle members get 10% discount. So what are you waiting for? Visit Run today and get moving! A family business, James Ross Jewellers has a wealth of knowledge knows how to provide good, quality service at very reasonable prices. We are delighted that James Ross Jewellers would like to offer The Circle members a huge 20% off all new jewellery and 15% off all Citizen EcoDrive watches on production of a valid Members' Benefits card. 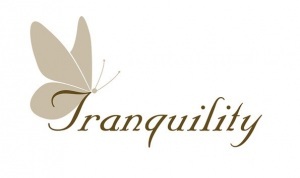 Indulge yourself with 10% off all treatments at Tranquility. Whether it's a relaxing facial, pampering for the fingers and toes or an all over body massage, take some time out for yourself. Keep up to date with our Facebook page for special offers. Please mention The Circle when you make your reservation. Georges Gems supply everything you need for your special or specific Occasion. Their mission statement is "Making our customers feel very pleased with the Products they buy from us is our Number One Objective. 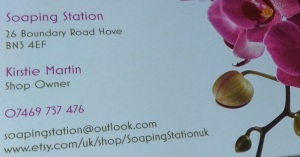 We aim to supply Greeting Cards and Gifts that will make our customers return time and time again. We believe Georges Gems achieves this for our Customers". The Circle members can now benefit from a 10% off! Just make sure you produce a valid benefits card when shopping at Georges Gems. Bath Sweets & Body Treats! A real little gem in the local area. Hand made, completely natural soaps and bath products. Spoil yourself or treat a friend with these beautiful and unique products - all made on the premises.